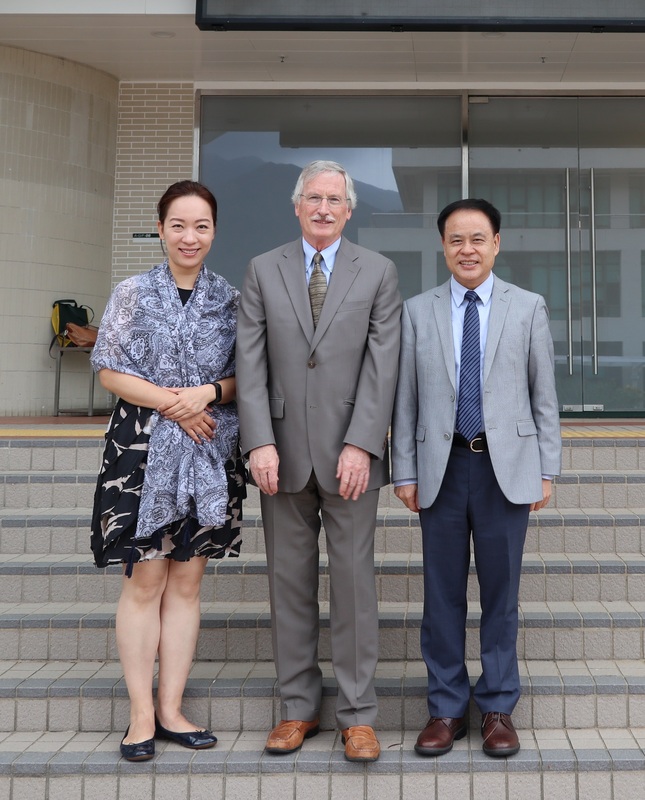 Mr. Kirk Doyle (right), Associate Director and Mr. Time Johnson (left), Inbound Exchange & Study Abroad Coordinator of International Relations and Partnerships of Australian Catholic University. 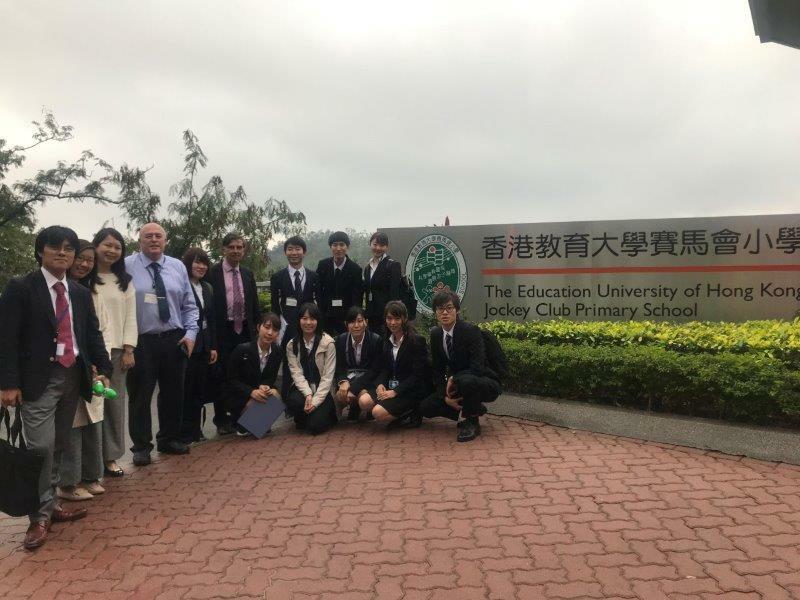 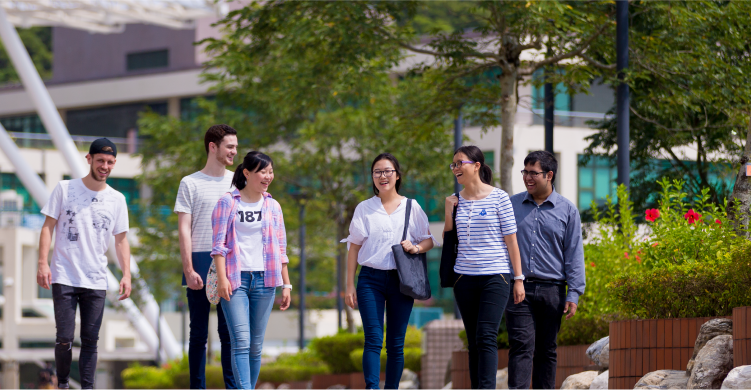 Prof Tony Ryan (fourth from the left), Associate Professor of Department of Foreign Languages Education, Aichi University of Education and his delegation. 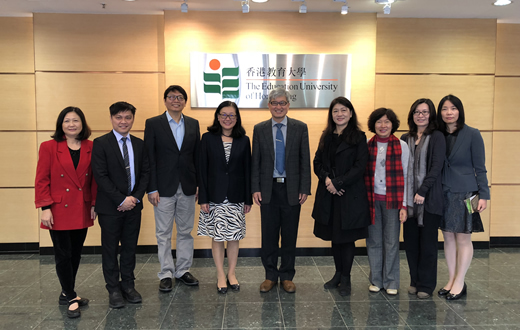 Dr. Oh Sea Bock (left), President of Busan National University of Education and her delegation. 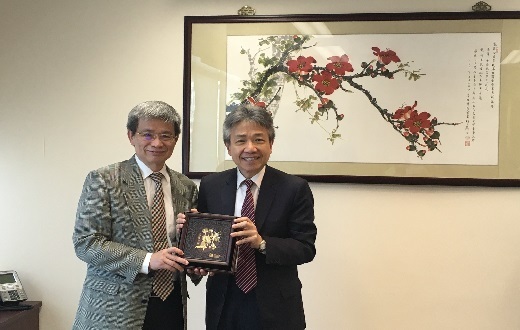 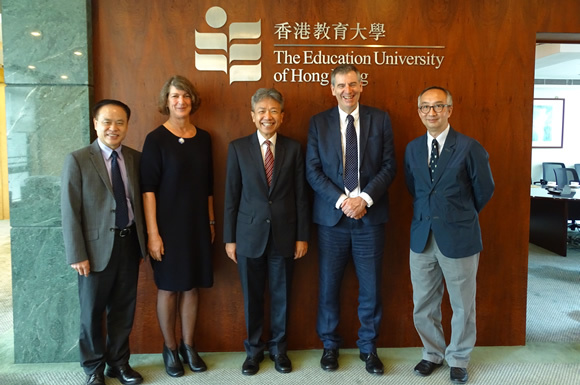 Dr. Tim Loreman, President and Vice-Chancellor visited EdUHK on 15 Nov 2018 (Thursday). 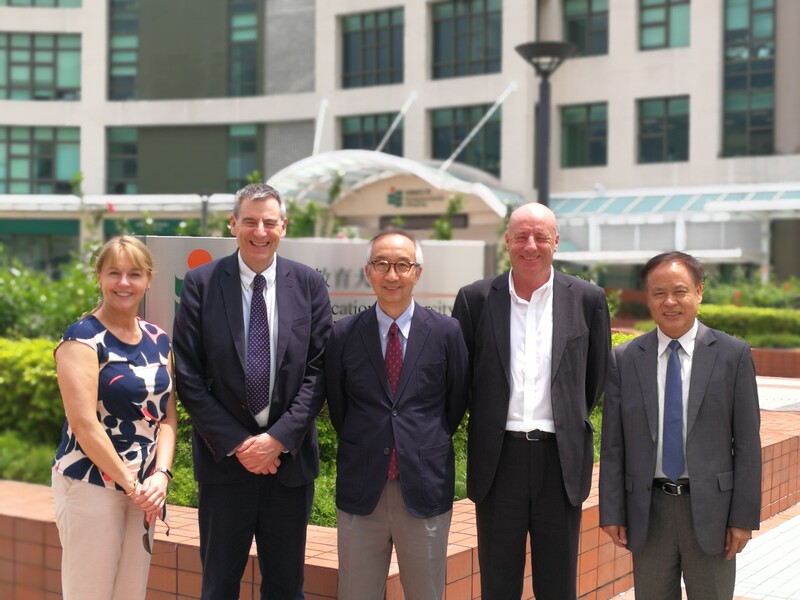 Dr. David Docherty, President of Mount Royal University & Ms. Dianne Whiten MacDonald, Director of International Education visited EdUHK on 13 Nov 2018 (Tuesday). 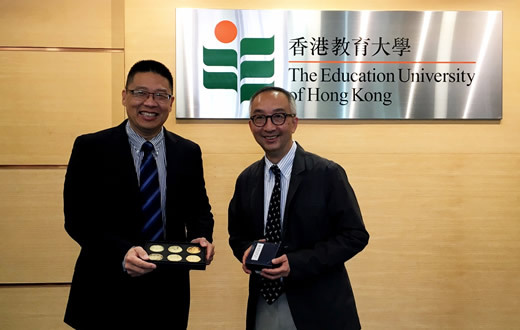 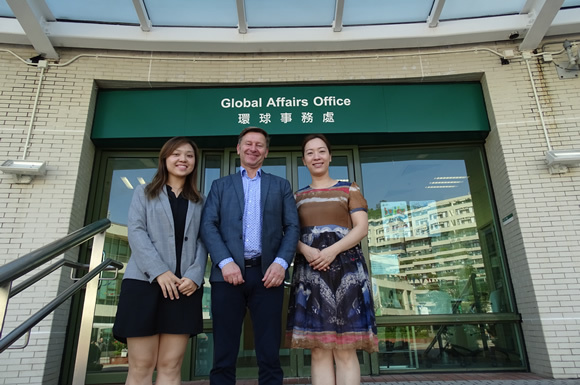 Mr. Mike Gibbons, Director of External Relations visited EdUHK on 26 October 2018 (Friday). 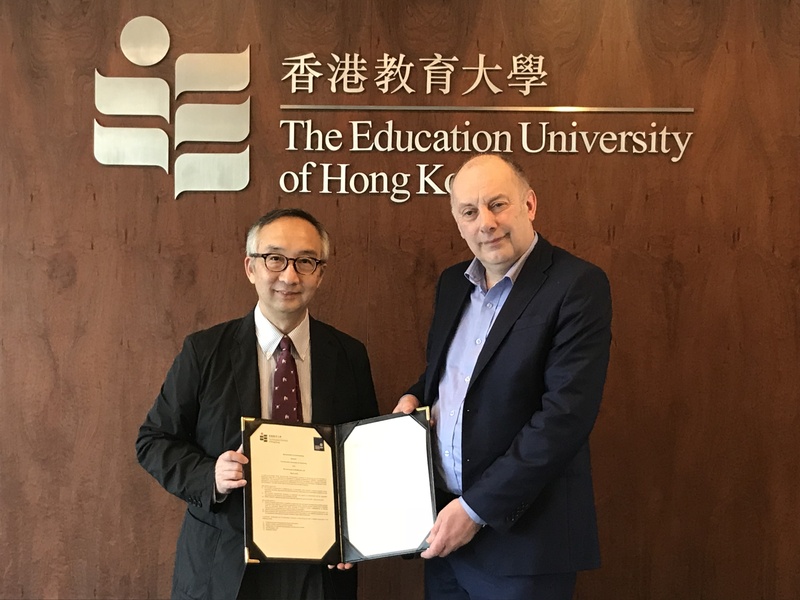 Prof. Michael Owen, Dean & Professor, Faculty of Education visited EdUHK on 27 September 2018 (Thursday). 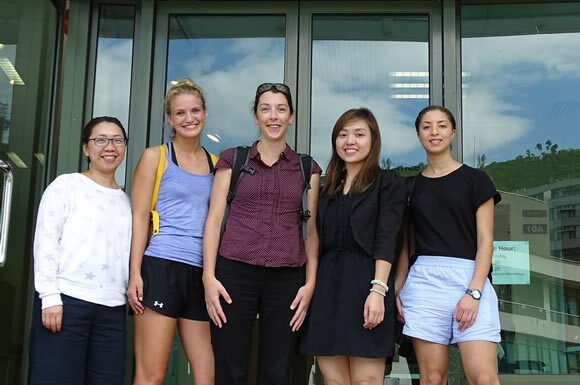 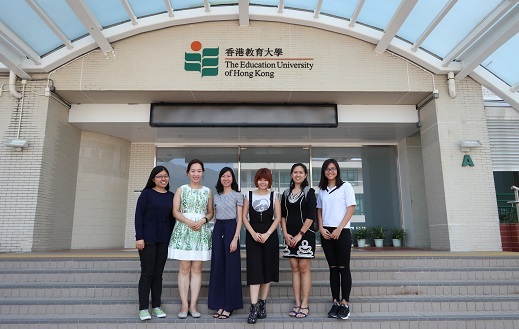 5 teaching assistants from Korea National University of Education visited EdUHK on 7 July 2018 (Friday). 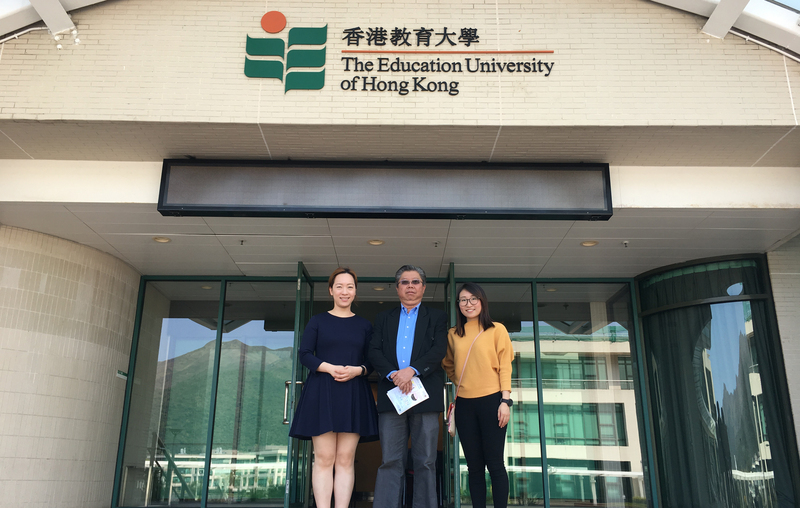 Professor Kim Han Sung from Sookmyung Women's University visited EdUHK with several students. 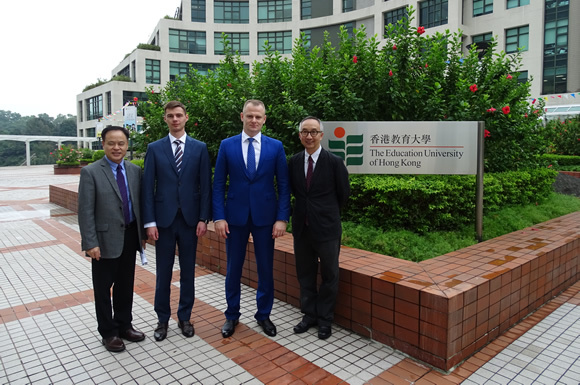 Meeting with Dr. Jo LO, Director of General Education was scheduled. 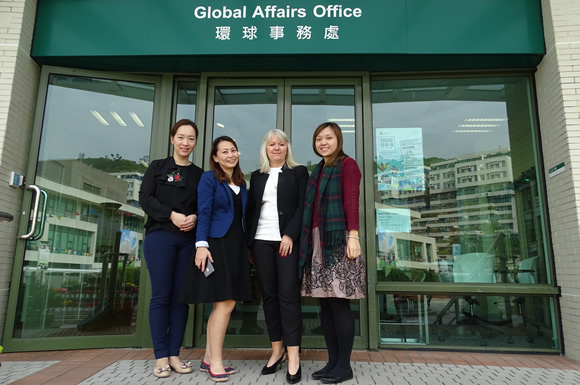 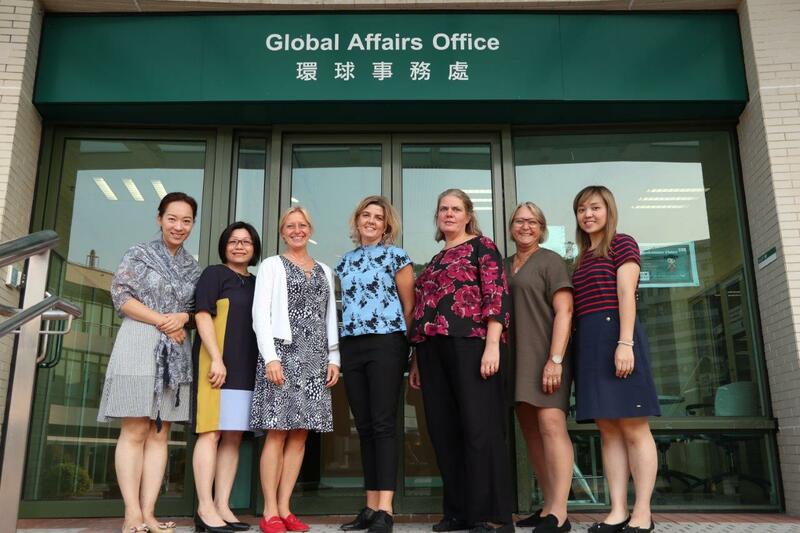 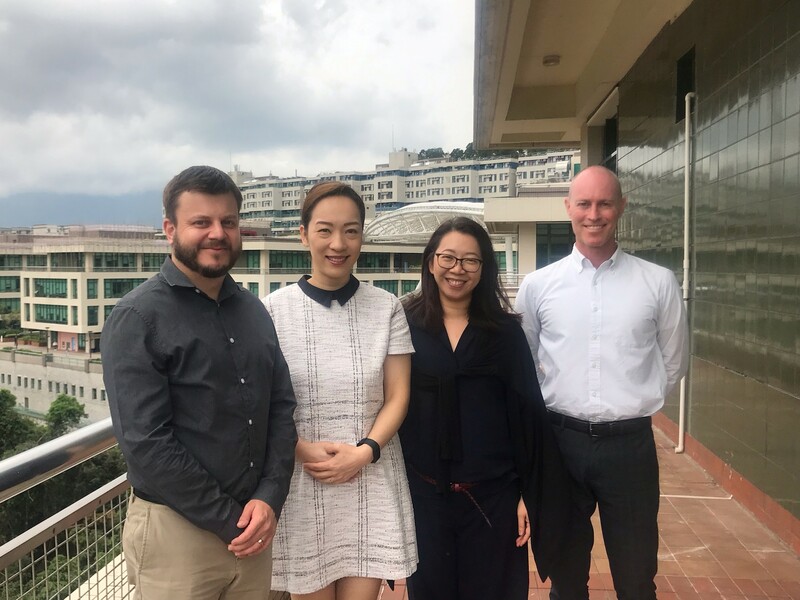 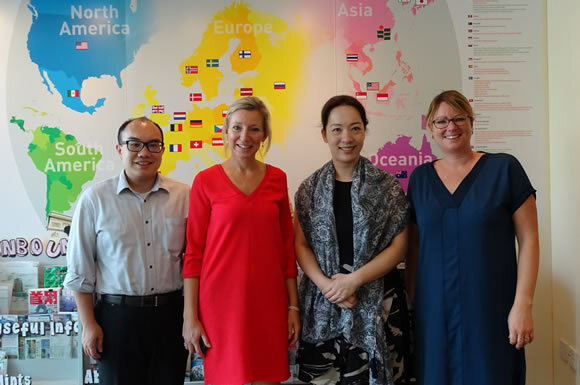 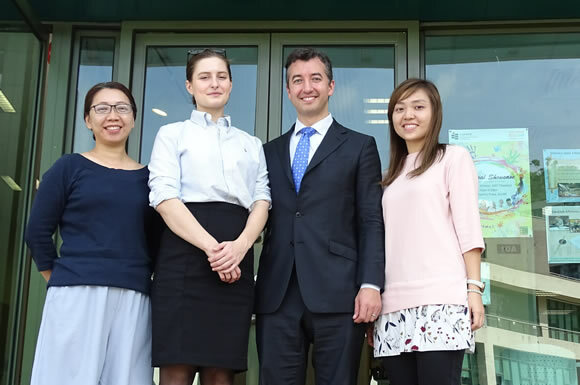 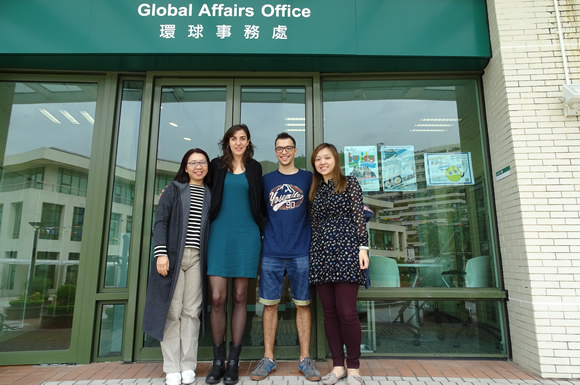 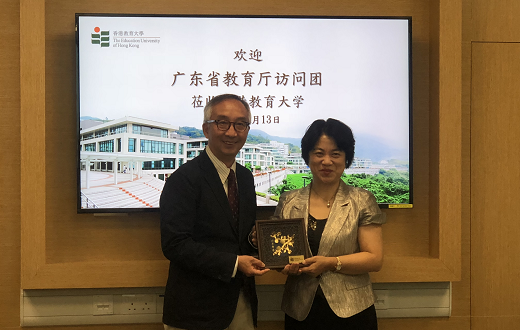 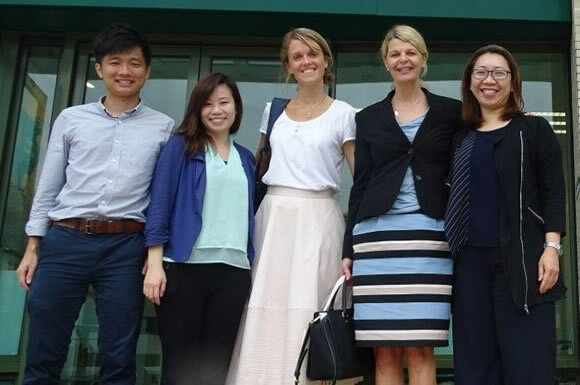 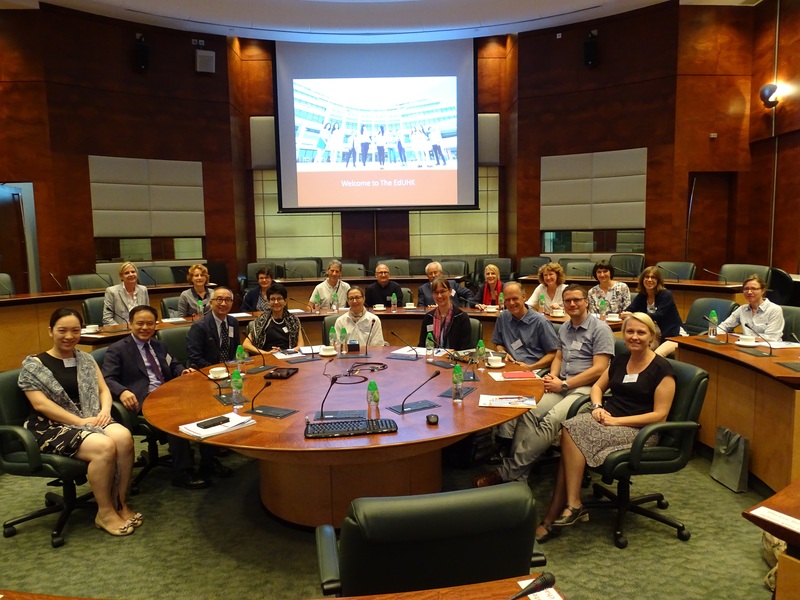 Prof. Ilze Ivanova of the University of Latvia (left) visited the EdUHK for two weeks for exploring further possibility of collaboration with the EdUHK and the Centre for Lifelong Learning Research & Development. 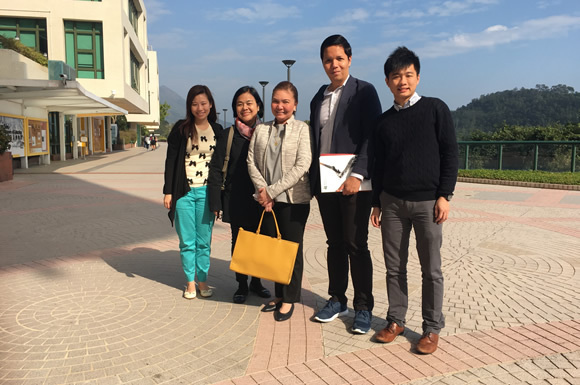 Mr. Goh Kim Meng (middle), Counselor of Foow Yew High School in Malaysia visiting EdUHK. 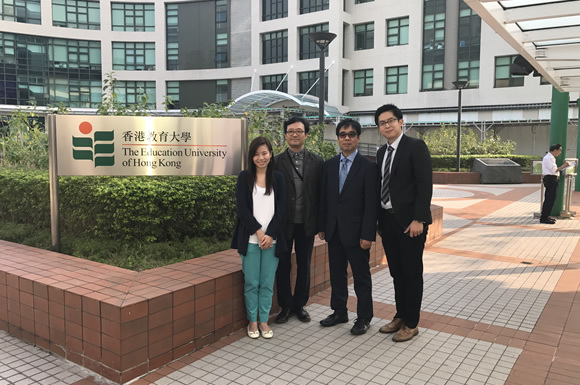 Prof. Yoshiki Yokoyama (middle), Regent & Vice President of Hokkaido University of Education and his delegation (right and left).